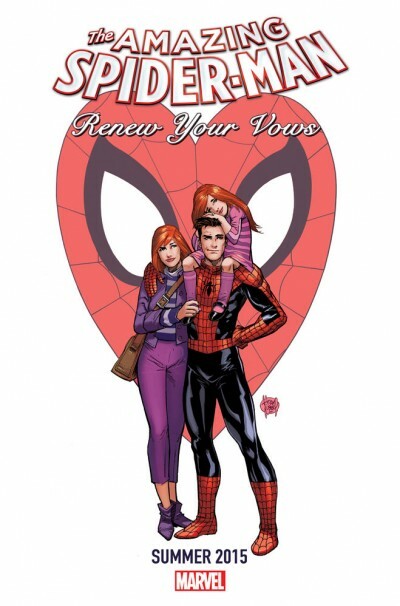 The Tangled Web of Spider-Man Post Secret Wars! 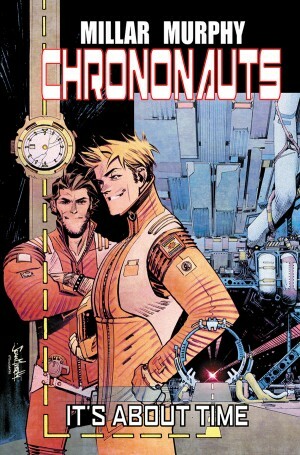 Comic Reviews: Chrononauts and The Punisher! Comic Reviews: Spawn Resurrection and Batman: Arkham Knight!